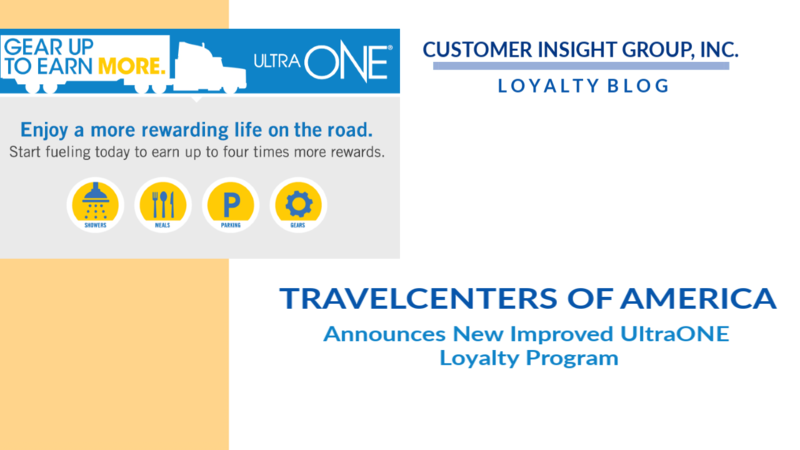 TravelCenters of America LLC, operator of the TA®, TA Express and Petro Stopping Centers® brands has unveiled a new, improved UltraONE® loyalty program. 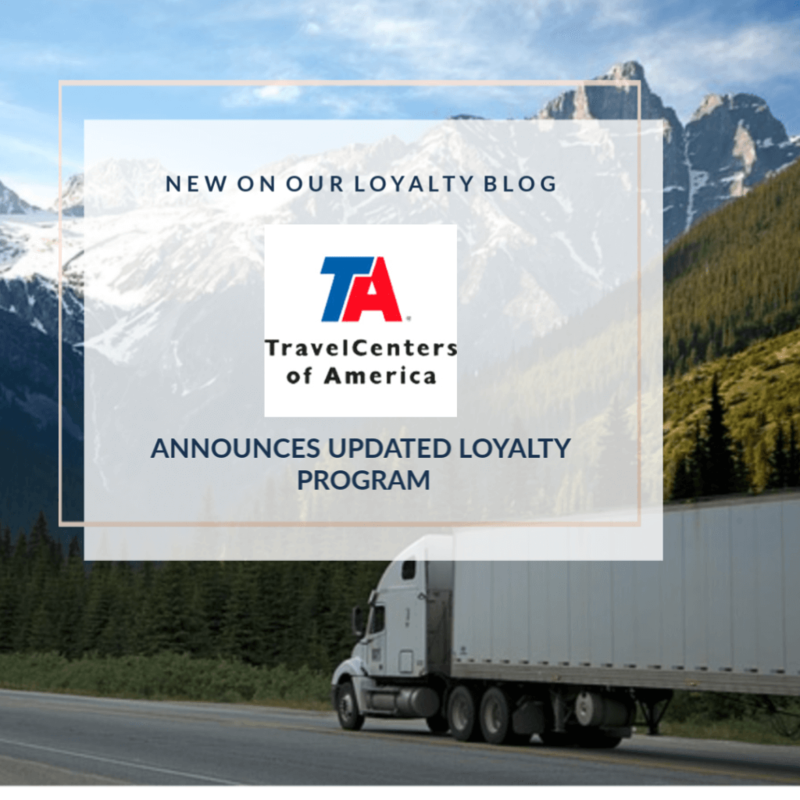 The revamped loyalty program gives new benefits and increased flexibility to TravelCenters’ most loyal customers with two ways to earn more rewards. Barry Richards, President and Chief Operating Officer. 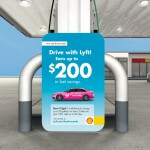 Points can then be redeemed at any TA, Petro Stopping Centers and TA Express location for showers, meals, reserved parking and more. 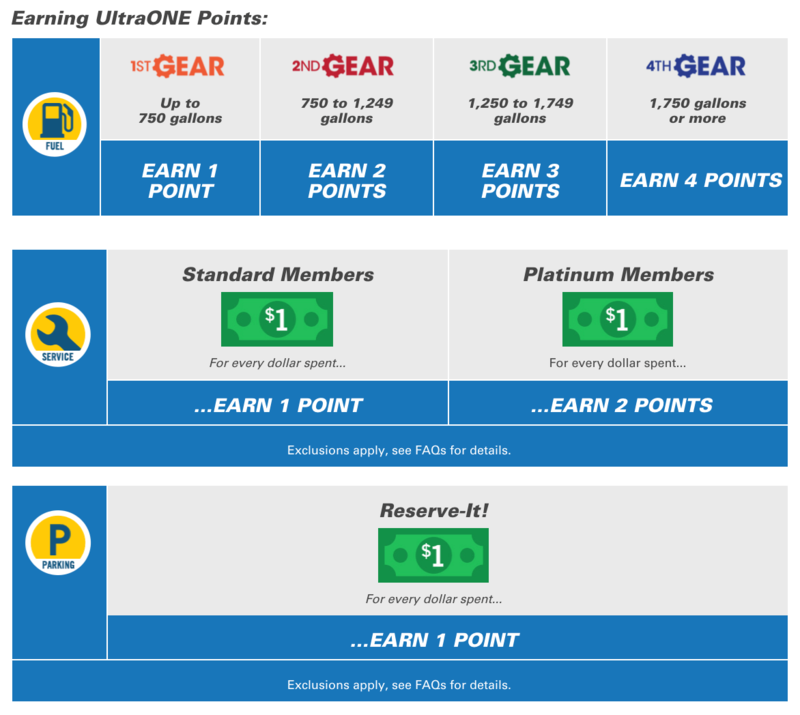 UltraONE points are flexible so drivers can redeem them in the way that works for them. Drivers earn points based on their fuel volume from the previous month, with January 2019 as the first qualifying month and February 2019 as the first earning month under the new program structure. The more drivers fuel each month at TA, Petro and TA Express locations, the higher gear they will attain the next month. Gear levels allow drivers to earn up to four times points the following month. 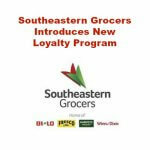 The improved program also introduces UltraCredit rewards. For every fill up of 60 gallons or more of diesel fuel, UltraONE members will earn an UltraCredit. 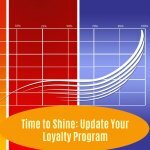 At lower monthly volume levels, members will earn an UltraCredit that can be redeemed for a shower. At the higher volume levels, drivers can redeem UltraCredits for their choice of a shower, a meal or a reserved parking spot. The UltraONE loyalty program is free to join and gives professional drivers the opportunity to earn and expect more while on the road including fast and more efficient fuel options, food, convenience stores, showers, the truck service technicians and truck parking lots. 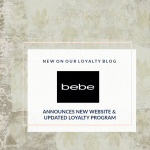 Now, even more points and rewards are available for its customers.